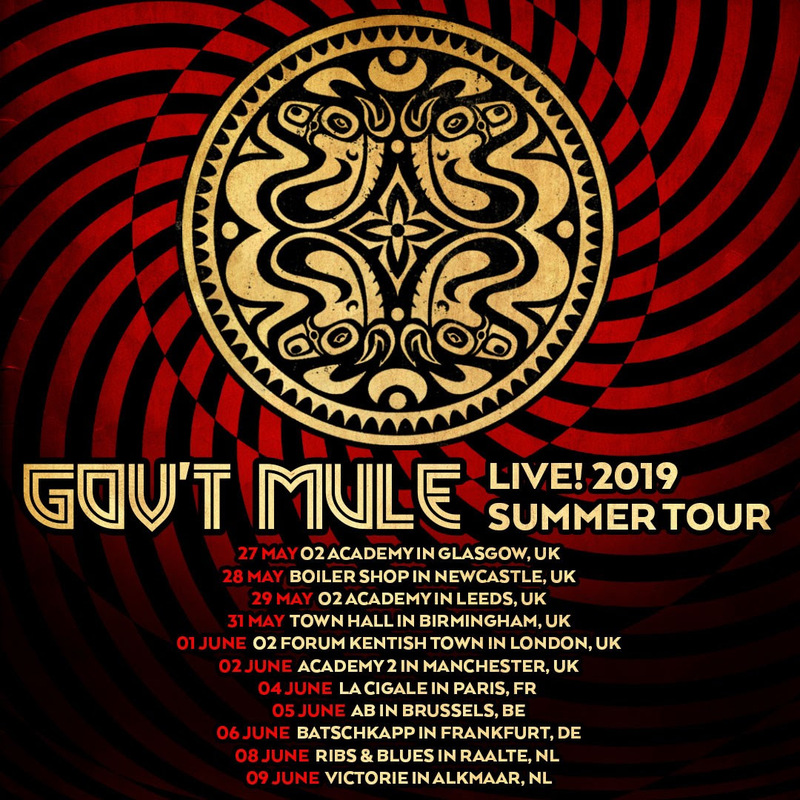 Gov’t Mule will be returning to Europe in May for a run of 11 show as part of their international ‘Spring Tour’, beginning in the UK and calling through France, Belgium, Germany and finishing in theNetherlands. No two Gov’t Mule shows are alike, as the band draws on the more than 300 songs in their repertoire (and often a host of special guests) to create a unique experience each and every time. 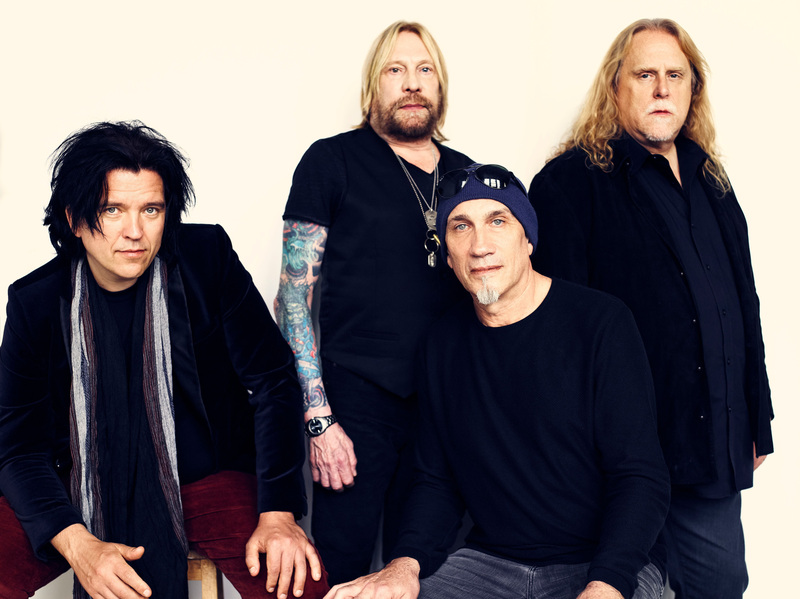 Warren Haynes[vocals, guitar], Matt Abts [drums], Danny Louis [keyboards, guitar, and backing vocals], and Jorgen Carlsson [bass] – has galvanised a global fan base with their improvisational virtuosity, leading them to be recognised as one of the most timeless and revered bands in the world.